Can't get this to show up in my addons list for some reason. Any ideas? What a great addon. My whole guild loves this. Thank you! Please give me the option to hide that pop-up arrow. I need Exorsus installed for raiding, but I really don't need an arrow continually guiding me towards the quest area, especially once I've already reached the area and just haven't hit the 0 point on the coordinate. I thought I was having the same problem, but it looks like just left clicking the arrow will hide it. 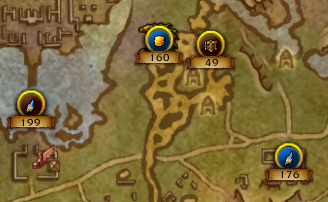 -Change the "World Quests List: View All Quests" button to a spot on the map or minimap, instead of floating next to the map. -Hide the "Sort" and "Filters" menus until after the "World Quests List: View All Quests" button has been pressed. -Allow players to sort by Zone and then Reward, rather than only Zone and then Time. -Give players the option to hide a column, such as the title of the quest, or the Faction offering the quest. -Give players the option to resize columns, especially the Zone column which is extraneously large. -Allow players to choose a different time format, such as "8h" or "8h16m" instead of only "8:16". 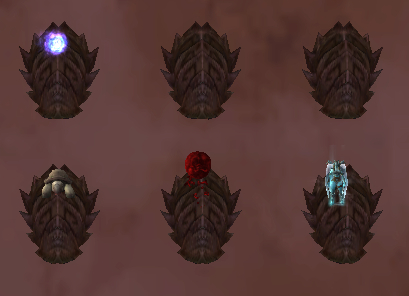 -Give the option to display quest icons on the world map, similar to the red X displayed when hovering over one. -Give the option to hide hours/minutes on world quests that have over 24 hours remaining. -The World Quest list should not sort itself as often as it does when sorting by Time. There should probably be one sort check done, rather than having it done repeatedly, as the times in relation to each other won't change. 1. Holding Shift to compare gear only flashes up the tooltips. They don't stay drawn on screen. It is definitely a conflict when using ElvUI. 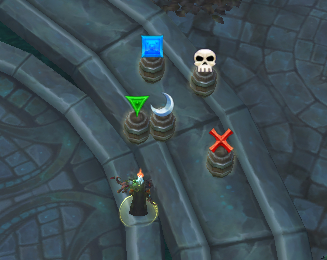 If I disable ElvUI, the compare tooltips work normally. I'm going to post this addon to my guild page so please keep updating! Great work on this! 1. Tried with new version (1.6) have no problem with ElvUI. Maybe it was before, but anyway this is fixed now. - The list keeps updating and changing the order around, at least when sorting by time. A little bit annoying when looking through the list, maybe there could be an option to only update every few minutes? - When mousing over gear and pressing Shift, it doesn't show my current gear. I just figured out that it works when pressing Shift before mousing over, kind of counterintuitive. - Would it be possible to 'remember' the previous sorting? Meaning: I have the list sorted by time, then sort it by faction -> would be great to have all WQs of a faction still sorted by time. - The "Filters" menu disappears when clicking on an option, I prefer the way other menus like this behave, e.g. in the Pet Journal. Might just be me. - When I disable "Show: Pet Battles", those WQs disappear from the world map, but still show up in the list. Same goes for the primary/secondary profession WQs. I love this! From the minute I heard how world quests work, I thought "I hope someone makes a sortable list of all available quests". 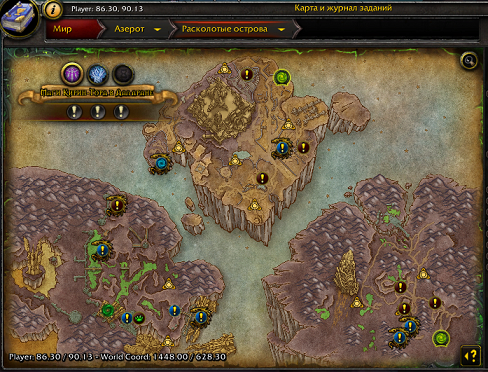 - It would be nice if I could start tracking a quest from the full list, when viewing whole Broken Isles. I don't know if there's some API limitations making this diffcult to implement. 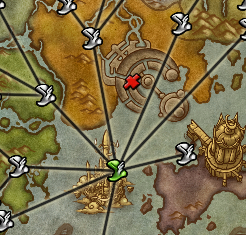 Maybe make the map zoom into the selected quest's zone when you click it, then start tracking it? It would also make it easier to see where to fly etc. After checking which quest I want to do, I usually manually zoom to the area's local map anyway. - A really, really minor thing, but: right-clicking from the list would zoom the map out if you're in a local area map. 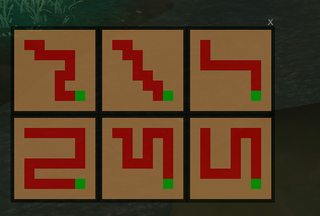 I often go mouseover the list, and then realize that I want to see the full list - so I could just rightclick there, instead of moving mouse over the map. Would go well hand in hand with my first point aswell. If only the pre-patch 7.0.3 under protection. Or can I use with the version 6.2.x? I have the addon ever saved me.